Colder weather ahead another possible change in routine *sighs* so I've already established previously that I do love oil for my skin but I decided to try this natural body butter from Conscious skincare, it's homemade and right there it sells it for me as I've never tried to do my own body butters even though I know it's possible, maybe at the moment I'm not all for the hassle of it. Upon arrival, I opened it up and I thought, it looks a bit like a soufflé as there's a soft and cloud appearance to it, then the aroma of citrus whiffed out at me. I was in love, the weakness for citrus got me. 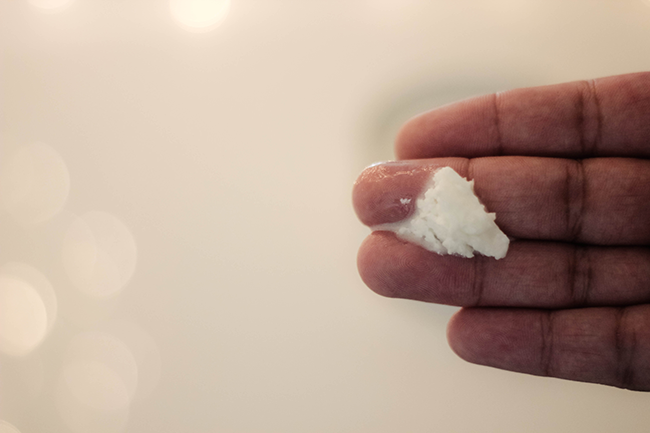 Dipping my fingers into this cloud like body butter it began to melt onto my finger tips and as I started to moisturise it into my skin I noticed it came off like an oil! Automatically you oil haters will turn away but here's the deal, I've found that some oils are a lot greasier than others. Let's say like baby oil, I find is that annoying oil that lets EVERYTHING you come into contact with stick to the skin no matter how much you moisturise it in, then I've come across two oils this year that seep into the skin, allow you to have a healthy sheen, be moisturised and doesn't leave you feeling tacky. This one now will be the third. Fair point the price might be a put off at £18.00 per 250ml tin but what I like about most oil products is you don't need a lot of it to moisturise your body and if your like me and moisturise EVERY nook and cranny that you have (I'm sure it takes me longer to cream than it does to wash) so hopefully it last longer than expected, it has a 6 month expiry time from first opening and I've used it from last month so far and what's in the tin is a few weeks of use. I can still smell the scent on my skin a couple hours later which is nice that it doesn't just vapourise into thin air. So far this is part of my winter body routine! 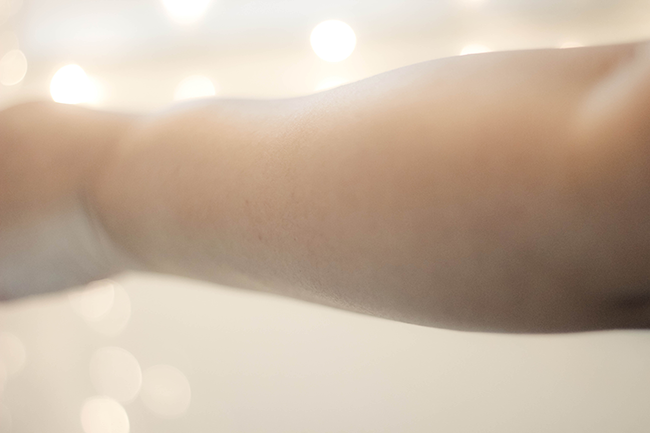 What's your favourite body cream as we head into the cold? 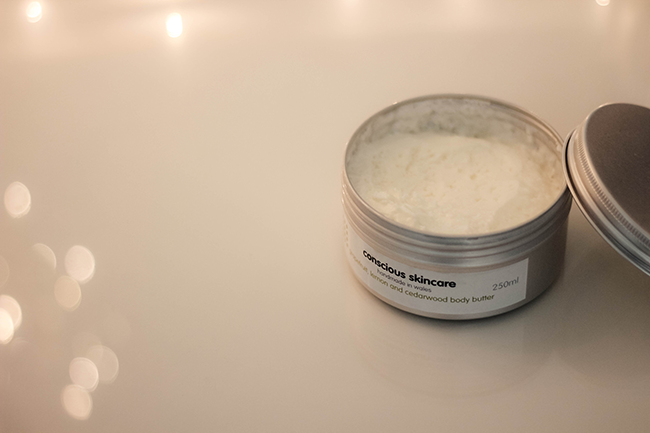 im looking for some new lotions & potions to use, it's nice to see a skincare post!